This is the flood plain of the River Bain just south of Horncastle. 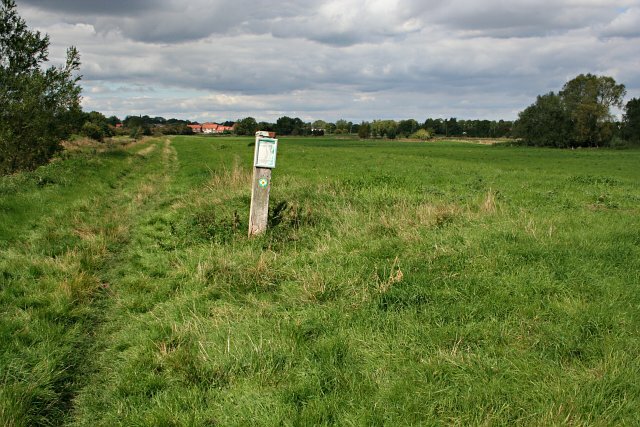 This land has been used for pasture but there are plans to let it revert to water meadow. The river itself runs in a straight channel on the far left of the photograph.